Many thanks Jollyn, much appreciated. 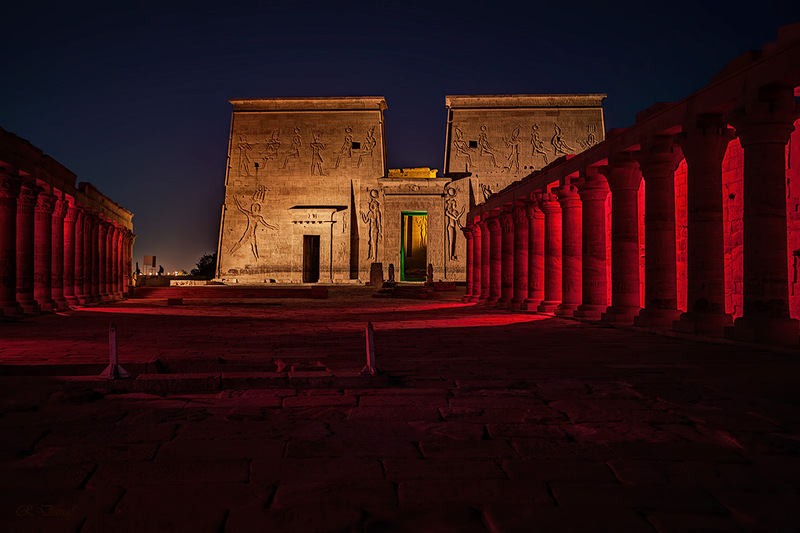 Impressive night shot and lights of the temple, Reda. Favorite.